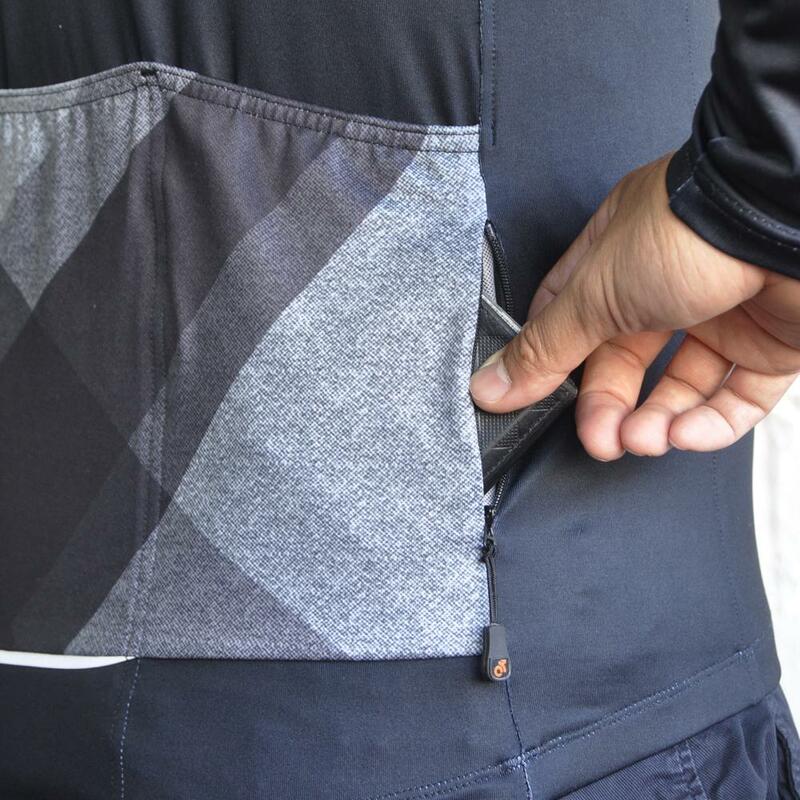 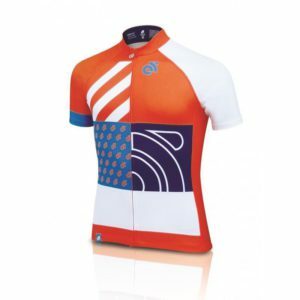 A winter jersey for when temperatures refuse to climb much above freezing for the duration of your ride you’re going to need insulation throughout. 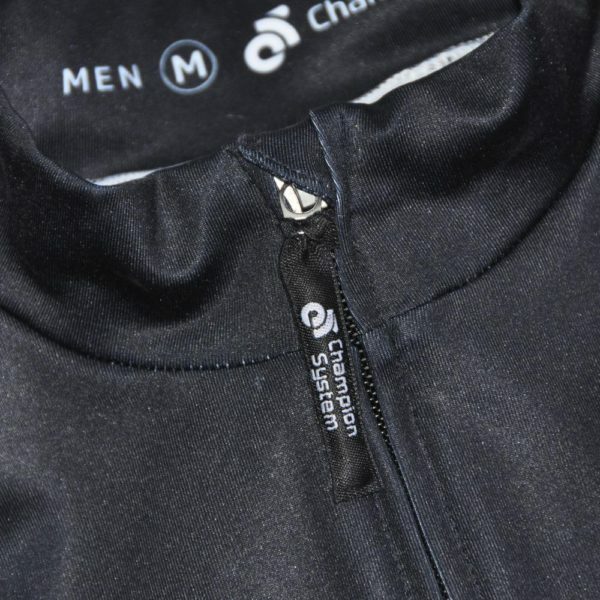 Our CS WinterFleece™ fabric is an effective insulator by trapping warm air close to your torso. 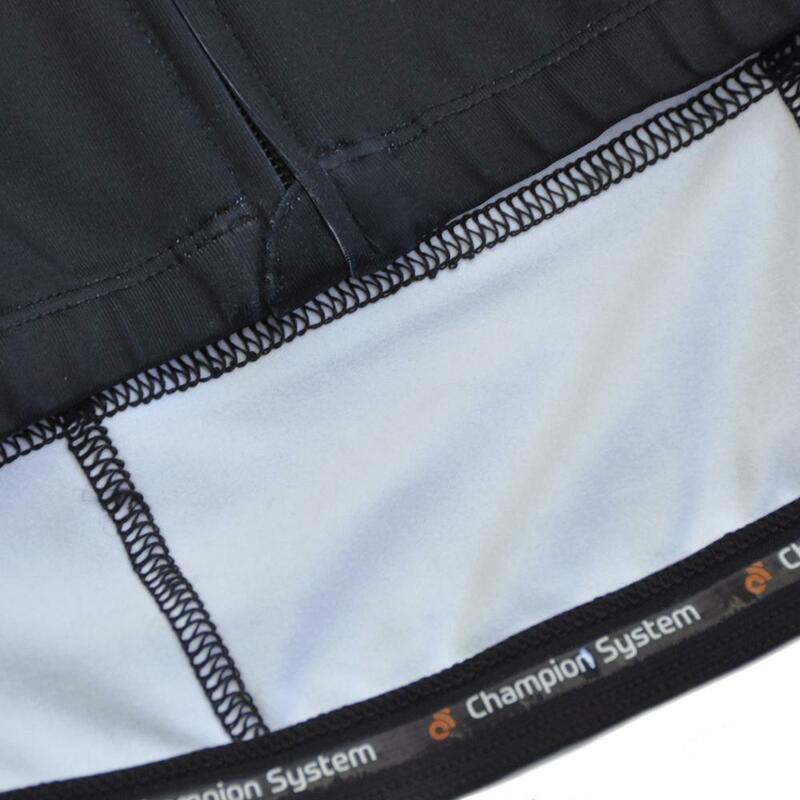 However, it’s also able to respond to your needs as you warm up by wicking away moisture as you head further on your ride. 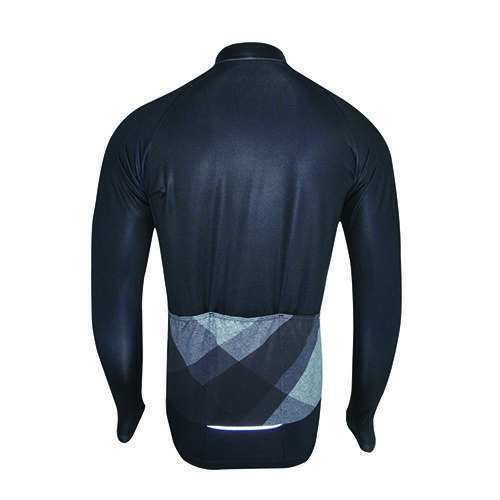 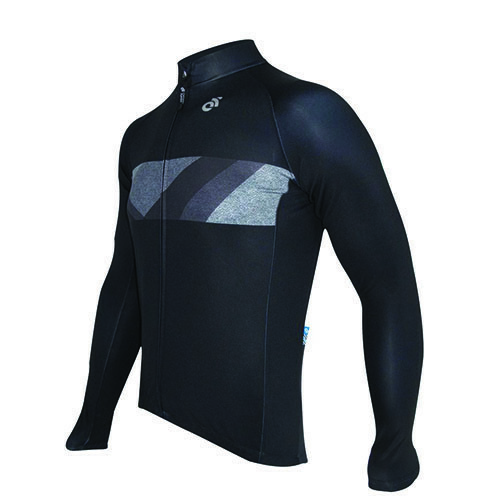 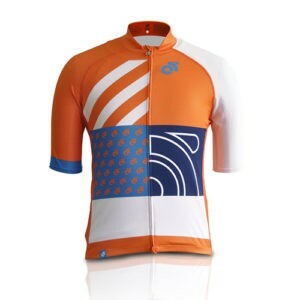 Perfect to wear with just a base layer riding under warmer winter sun or as a sub-layer for freezing conditions.